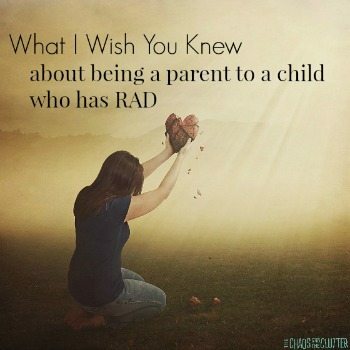 We are fans of the Despicable Me movies, particularly because of the adoption theme. 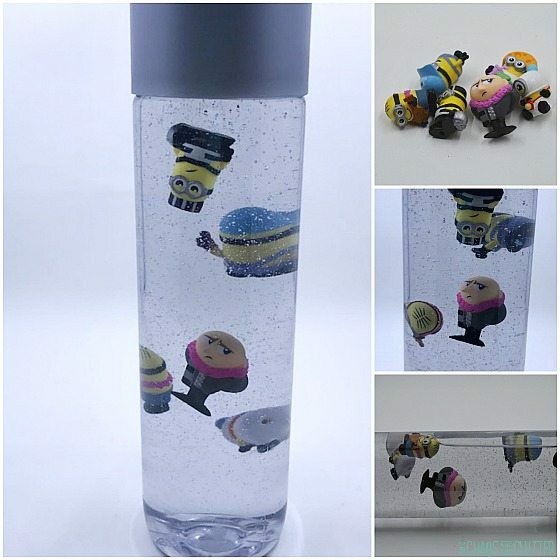 I made the kids a Despicable Me Minions Sensory Bottle for the kids a few months ago. 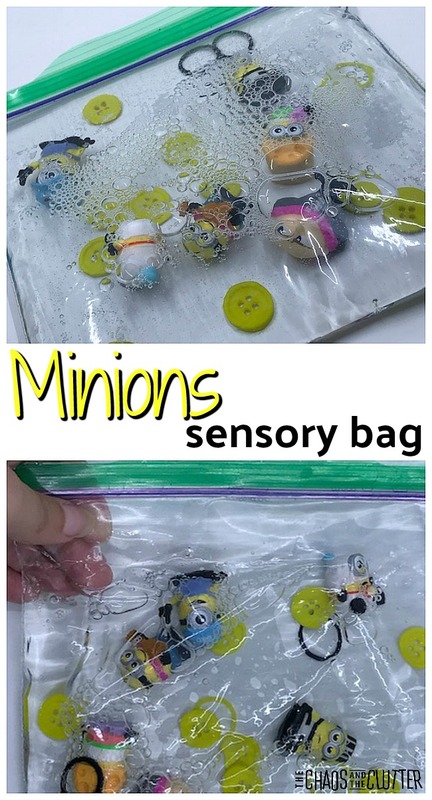 I like to make a new sensory bottle every week or two, so once they had tired of it, I used what was inside to create a Despicable Me Minions Sensory Bag. 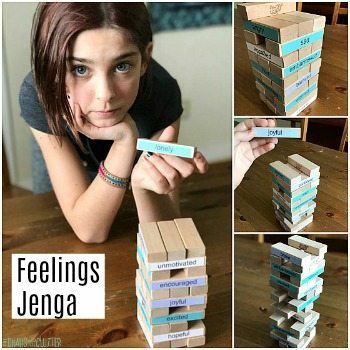 It’s funny how when you take exactly the same items and put them in a new format, it breathes new life into the activity. I added a few extra things to the sensory bag just to change it up a bit. I think it turned out really cute! 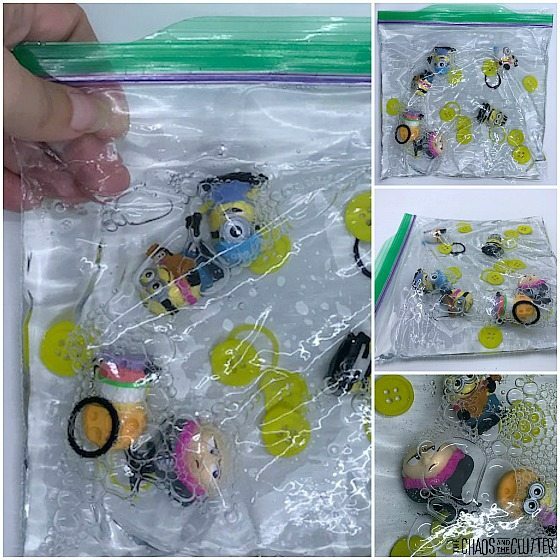 To create the Minions sensory bag, fill a resealable plastic bag about half full with liquid hand soap. Add the Minions mini figures, the yellow buttons and black and yellow elastics. Remove the air from the bag and seal. 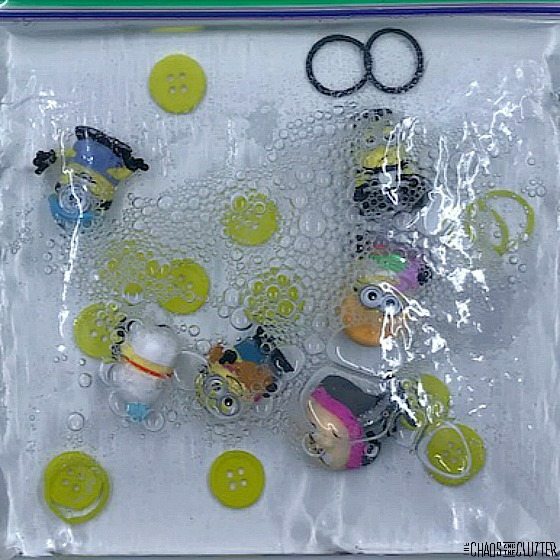 In my case, I emptied the contents of the Minions Sensory Bottle into a bag, then added the elastics and buttons before sealing. 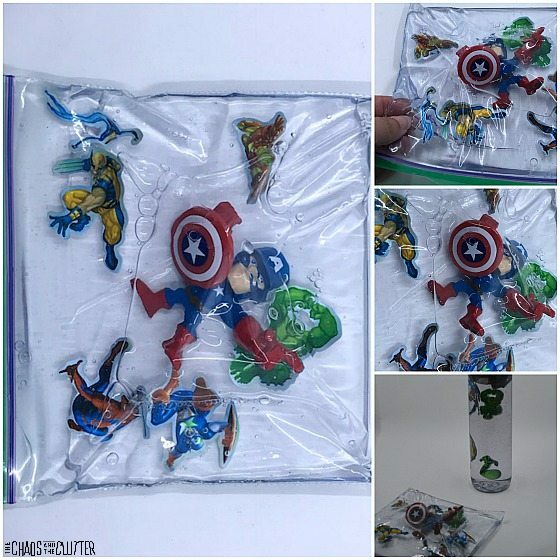 You can also seal the bag to prevent leaking or being opened by your child by folding duct tape over all sides of the sensory bag. This Minions duct tape would be perfect to use. As with all sensory activities, adult supervision is recommended. 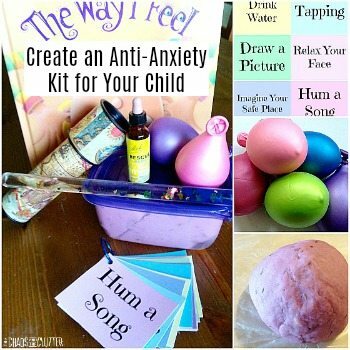 Looking for other simple sensory activities? 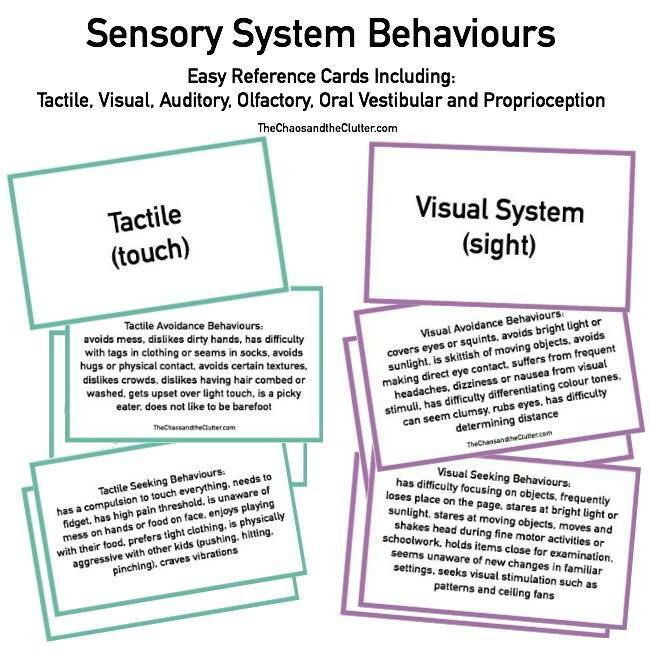 Join me for a free 5 part email series Sensory Solutions and Activities and get your Sensory System Behaviours Easy Reference Cards.